China is giving Kazakhstan access to the ocean to ship its goods. The One Belt, One Road Initiative, aiming to replicate the ancient Silk Road, which linked Europe to Asia centuries before, is allowing Kazakhstan and other Central Asian nations to ship goods via rail to Chinese port facilities and then to destinations beyond. 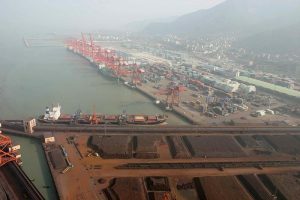 The project was started in 2013 and now ports like Lianyungang, located in the northeastern Jiangsu province on the corridor’s eastern edge, and can handle 200 million tons a year to sixty destinations, reports Astana Times. Along with the existence of the corridor itself, China has developed sophisticated internet tracking systems for the cargo the duration of the journey. This is very attractive to customers sending goods to far-flung destinations. “Kazakh logistics companies are particularly interested in the electronic cargo processing system that allows Internet tracking of each container ship. 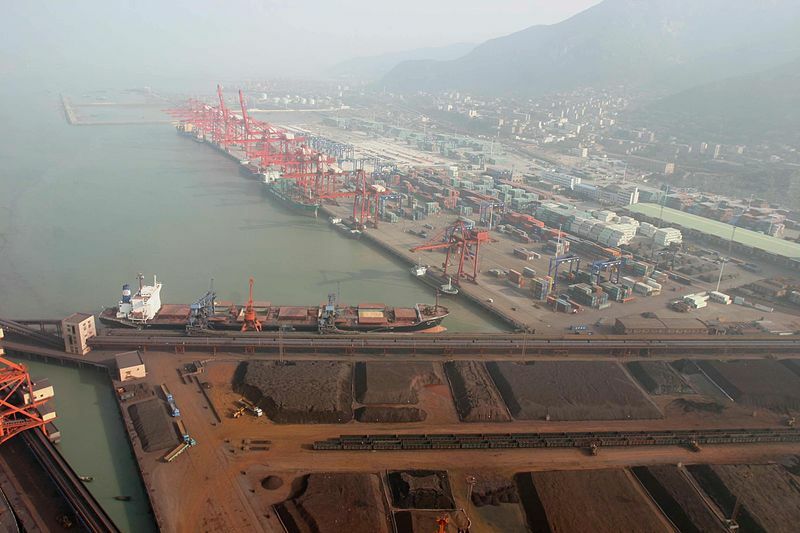 The technology was developed by China specifically for the terminal at Lianyungang port,” writes Astana Times. The government of Kazakhstan is eager to make the Central Asian nation a trading hub in the region. The leadership is embarking on mutliple initiatives to do so, such as shifting the nation’s alphabet back to the Roman system instead of Cyrillic which was installed during the Soviet Union. English instruction is also pushed across the country.